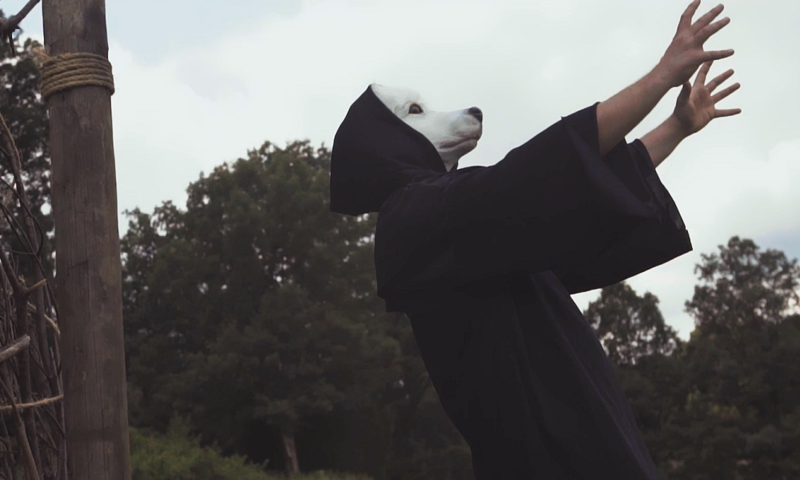 Louisville-based horror rock band Prayer Line has released a music video for their new song “A Martyr’s death“, which features familiar masked villains and stunning location shots. The song was recorded at the Horror Hotel in Lyndon and was mixed and masterd by Anthony Olympia in Nashville. Directed by: Mike Thompson | Director of Photography: Thomas Johns | Assistant Camera: Andrea Kiefer | Color Grading: Thomas Johns | Editing: Mike Thompson and Andrea Kiefer. “A Martyr’s Death” is available now on all streaming platforms including Spotify, Apple Music, and Tidal.